Download "Kolinski A. (ed. 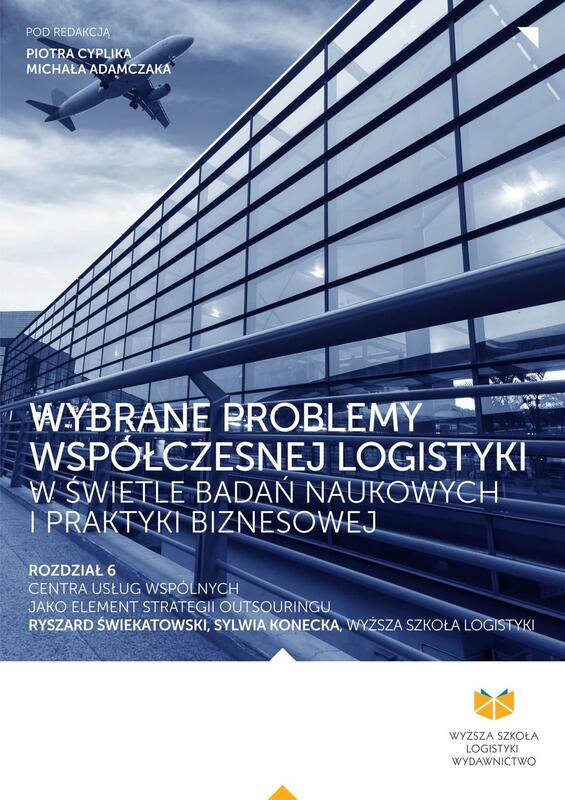 ), Logistics Management - modern development trends, Poznan School of Logistics Press, Poznan 2016; DOI:"